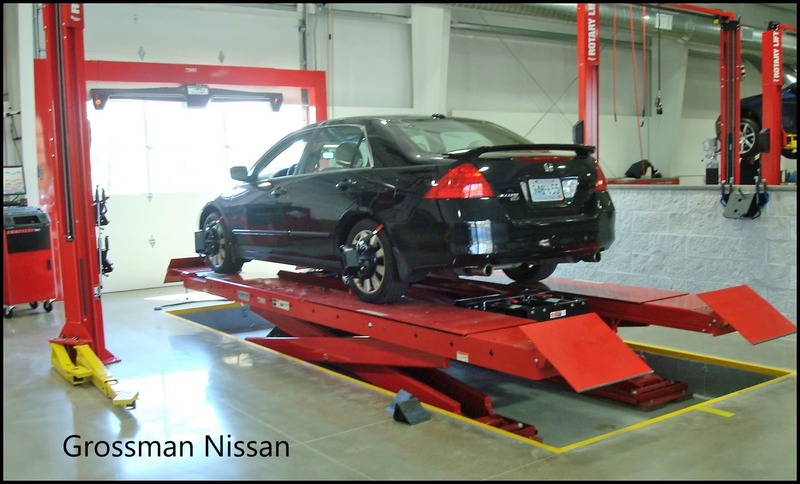 Alignment racks are among the most used piece of equipment in the automotive shop and are an integral part of vehicle maintenance. They must be durable, reliable and trustworthy to keep up with shop and service center needs. Hunter Engineering lift racks range in design, including four post and scissor lifts, and are available in flush mount and traditional configuration. 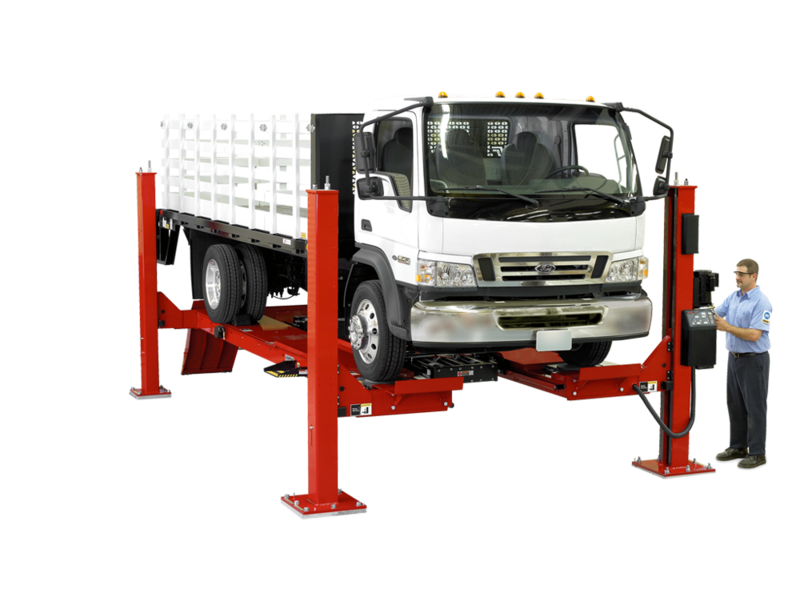 Hunter alignment racks racks include swing jacks and feature the best ground clearance and jacking height in the industry. Hunter lifts also integrate with Hunter alignment systems to streamline alignment business. There are many options and Viking Equipment can help you select the right one for your shop in Connecticut, Rhode Island and Massachusetts. Expanded service capabilities with Hunter’s high capacity four post lifts. Increased maximum wheelbases accommodate large vehicles. Widest runways of any comparable four-post on the market. PowerSlide and Inflation Station options available. Drive-on height is only 9 in. Drive-on height is only 10 in. Drive-on height is only 8.75 in.